Are you aware how your law firm appears online? Have you made sure your law firm's name, address and phone are correct across all directories online? 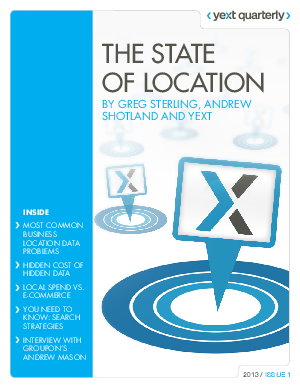 Chances are your law firm has location errors across the internet. Whether your name, address or phone is incorrect, customers will move on to other lawyers when they see this wrong information.